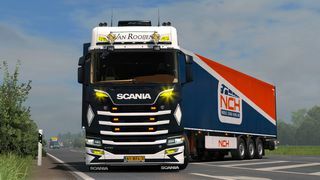 Nice truck like + fav keep trucking !!!! 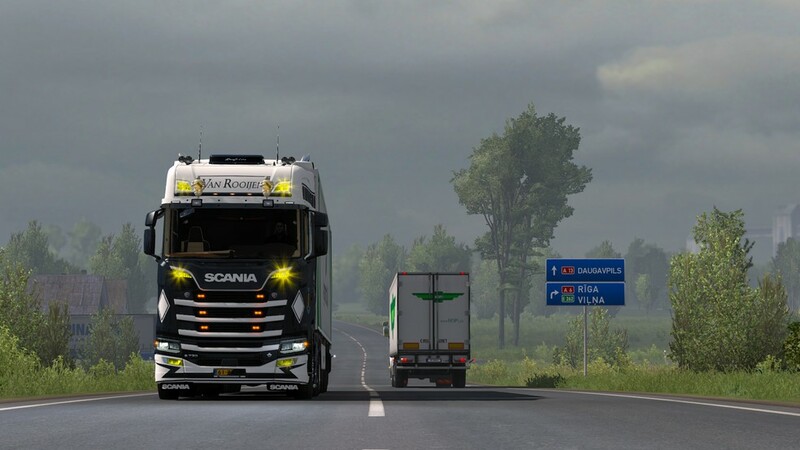 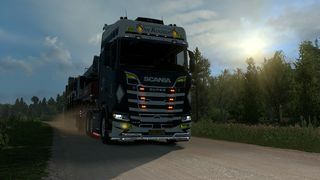 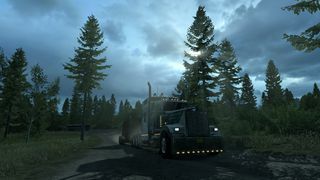 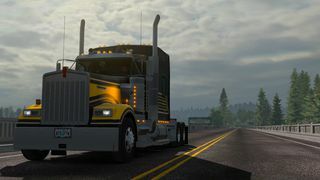 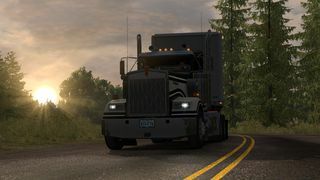 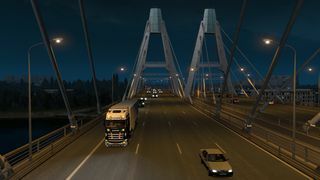 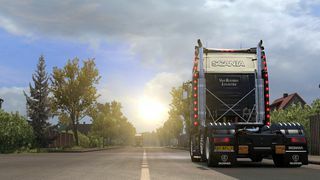 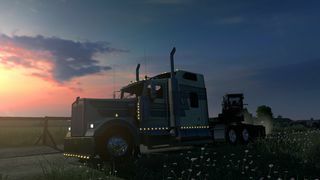 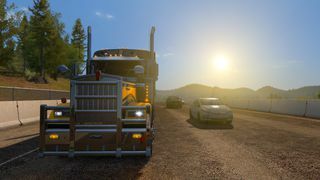 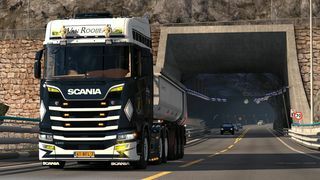 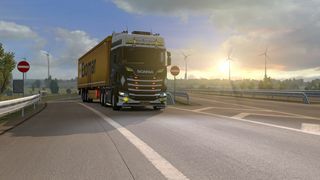 Nice Scania, nice shots +1 all gallery. 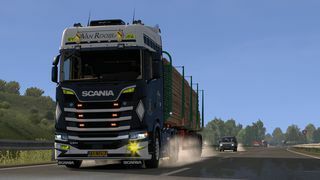 Thanks for visit my profile.